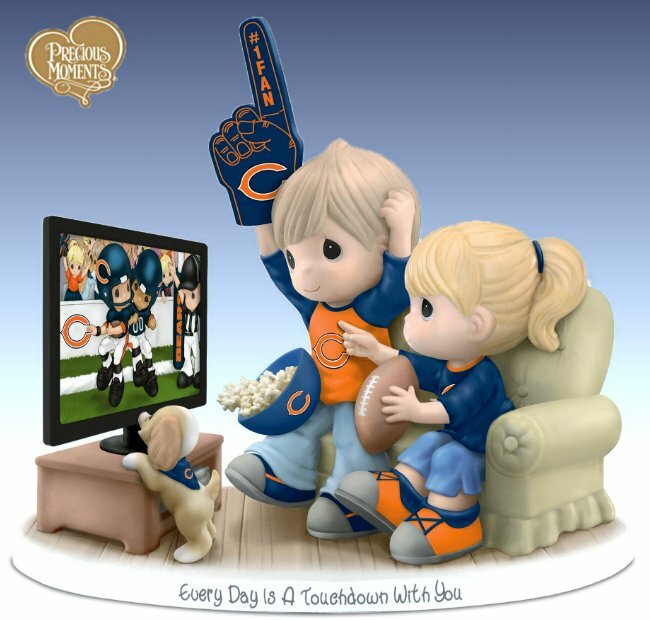 Cute Precious Moments Collectibles are avalailable for many Teams. Click on the image to find your Team on the list. 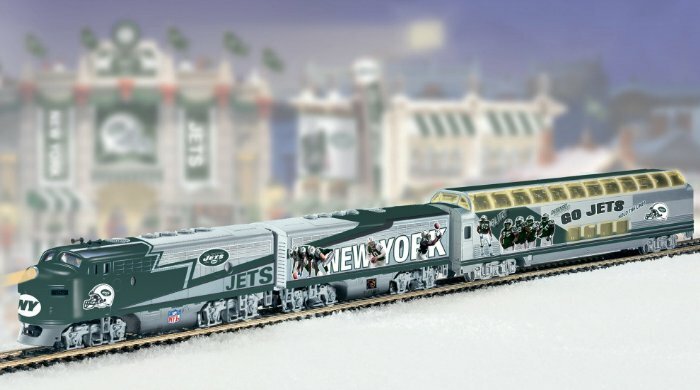 The NFL Trains are still available for some teams. Click on the image to find your team on the link list. 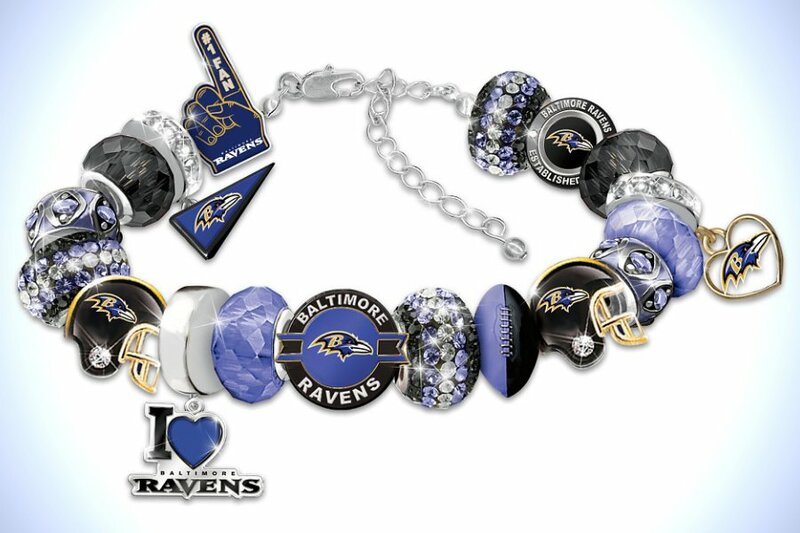 Charm Bracelets (this style and/or other) are available for many teams. for many NFL Teams. Click on the image to find Your Team! Various Bags are available for most NFL teams. Scroll down to find your team on the below link list! 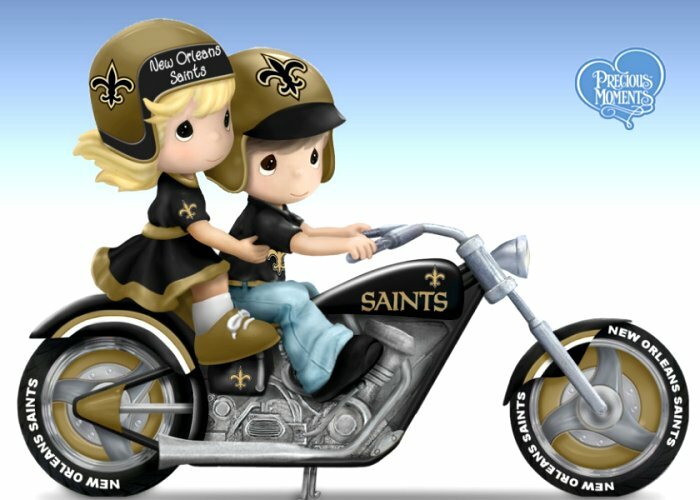 Colts and the New Orleans Saints. See the Link List below! Choose your Favorite Team from the above link list!